88% off. Your time starts now. It’s only $19 for 4 weeks at Jetts Narangba. 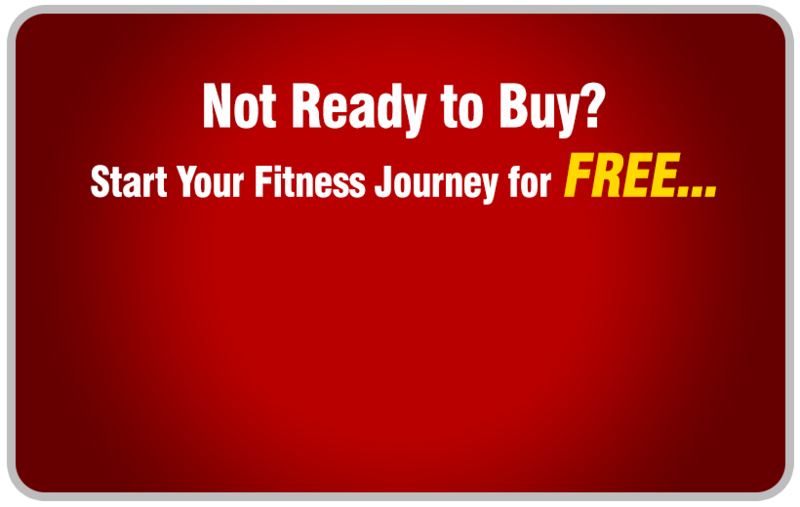 Workout on your terms and join the Jetts 24 hour Narangba fitness community. Normally $159 - Save $140! 8 sold. The deal is on! At Jetts 24/7 Narangba gym our mission is to inspire people to live a better life! Normally $159 - Save $140! The best way to get results in fitness is to make it work for YOU. It has to work around your schedule. It has to suit your current budget. It has to be convenient for you. That is what the Jetts 24 hour Narangba gym and the Jetts DNA is all about. We aim to keep things simple, affordable, convenient so you can focus on what matters most - living a better life. With the Jetts 24/7 Narangba gym LocalGroupDeal you will be able to workout on your terms 24 hours a day. For only $19 you will enjoy the best our Narangba gym has to offer. This includes 4 weeks access to our 24 hour Narangba gym which includes state of the art gym and cardio. You will also get to experience our renowned customer service which has been voted #1 in the fitness industry. Normally you will pay over $159 to get started but we want to make things simple, affordable and convenient for you so you will save $140. Your motivation and goals + Jetts = Life changing results. It’s time to change your life...on your terms.